Libby Drew glimpsed her true calling when her first story, an A.A. Milne/Shakespeare crossover, won the grand prize in her elementary school's fiction contest. Her parents explained that writers were quirky, poor, and often talked to themselves in supermarket checkout lines. They implored her to be practical, a request she took to heart for twenty years, earning two degrees, a white-collar job, and an ulcer, before realizing that practical was absolutely no fun. Today she lives with her husband and four children in an old, impractical house and writes stories about redemption, the paranormal, and love at first sight, all of which do exist. She happens to know from experience. After earning two bachelor degrees, one in Marketing and the other in International Business, Libby went on to head up a project management team at Cellular One in Washington, D.C., where she helped launch the very first cell phone service company in the country. Since then, she has held management positions in both the service and operations side of the telecommunications industry. 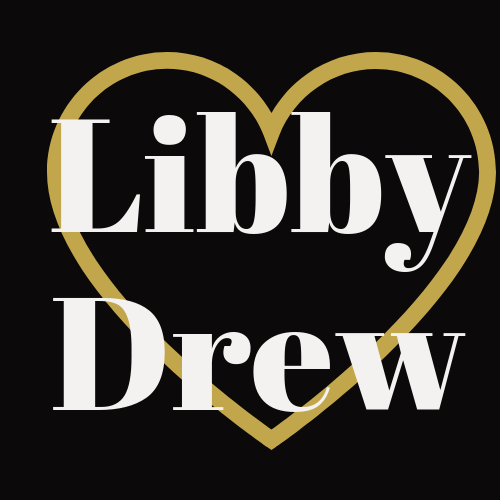 An avid supporter of gay rights, Libby donates her time and writing talents to both the Trevor Project and organizations that work to support marriage equality. She also mentors at-risk LGBT youth and runs a workshop to encourage her community’s budding and aspiring authors. Devon McCade is no stranger to adversity. As a photojournalist, he's seen all manner of human struggle. And as a kid, it's what brought him to Neverwood, to his foster mother Audrey. It's what he's facing now, as he and his foster brothers work to restore the once-stately mansion amidst surprising signs from Audrey herself. But when another anguished soul arrives at Neverwood, Devon can't hide behind his camera. Nicholas Hardy is certain he saw his runaway son, Robbie, in a photo Devon took of homeless children. Devon knows all too well that a young teenager on the streets doesn't have many options—and Robbie has been missing for a full year. Secrets of Neverwood is a multi-author trilogy; One Door Closes, The Growing Season and The Lost Year can be enjoyed either as a continuity or as standalones. Social worker Lucas Jacobson has made a promise to protect Macy, orphaned when her parents were brutally murdered. So when Jase shows up in Naples claiming he's there to heal the child, Lucas is wary, despite his attraction to the enigmatic stranger. Then Macy is abducted, and Lucas has no choice but to trust in Jase. Scouring the city from its glitzy resorts to its seedy underbelly only deepens the mystery—and draws the two men closer. But Jase is certain of one thing: if Macy dies, a dark fate awaits them all. Michael feels trapped. In his conservative, poor hometown where he has to keep his sexuality hidden. In his dead-end job. In caring for his alcoholic grandfather. Everything changes when he meets Eric, the new curator for the railroad museum. His curiosity about the passionate man quickly gives way to an intense attraction—one that Eric happily returns. 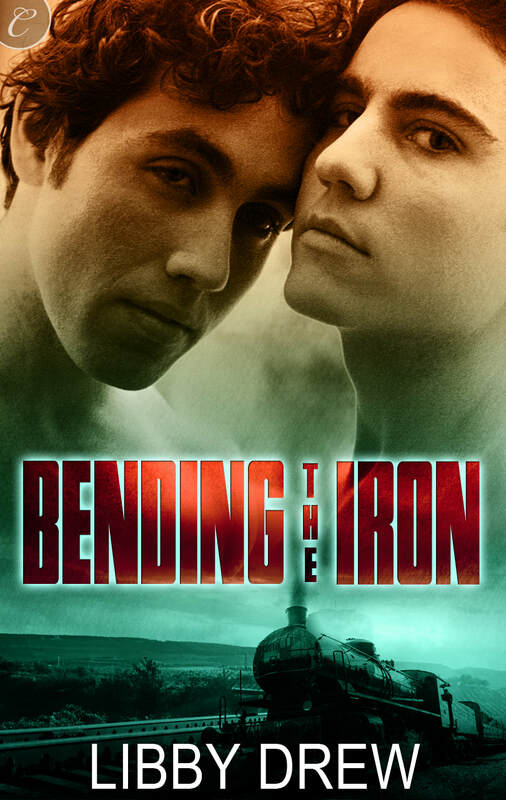 Carefree and refreshingly confident, Eric guides Michael to places he's forgotten, reminding him that it may not be too late to follow his dreams for something more in life. But the truth is, Eric knows exactly how it feels to be stuck in a bad situation. A failed relationship has left him with personal demons that may hurt his connection with Michael. To give their future a chance, they both must fight being trapped in the past. Time-travel tour guide Reegan McNamara's job—taking eager tourists to whenever they want to go—is usually a breeze. A trip back to 2020 to watch a world-changing speech seems no different, until a woman runs away from his tour group before the jump home. Now her tycoon husband is demanding her safe return—or Reegan will lose more than just his job. P.I. Saul Kildare's business is running on borrowed time. Due to a messy break with the police, he can't get a referral to save his life. When an enigmatic stranger bangs on his door one night and promises a windfall for a missing-person case, it seems too good to be true. But the two men have an immediate connection, and Saul can't pass up the chance to spend more time with Reegan, even if he's clearly hiding something. Saul knows he shouldn't trust Reegan, and Reegan knows he can't get involved with Saul. But as their attraction evolves into feelings neither can deny, will they have the strength to take a leap of faith—together?